Picture this: your vegan veggie burger is sizzling on the grill. Your buns, purchased fresh from a local bakery, are toasted and ready to go. Crisp lettuce and juicy tomatoes are standing by, waiting to be layered on top. You go to the fridge to retrieve your condiments, only to recoil in horror once you turn over the plastic bottles and inspect their labels… What the heck is food dye doing in your hot sauce? And since when does your vegan ranch dressing have so much sugar? All I Avo Wanted: 2 Gluten-Free, Vegan Recipes to Get You Out of Your Guacamole Funk! Avocadoes: you know them, you love them, and you devour them all the time… probably in the form of guacamole! 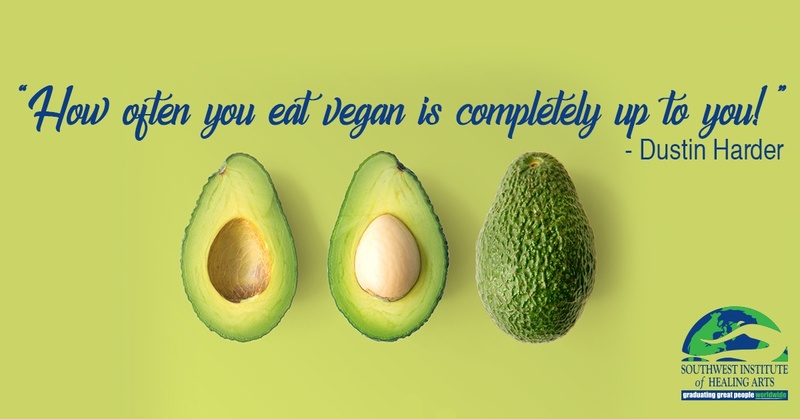 Indeed, avocadoes are all the rage in the United States, an epicurean trend which has led to the American consumption of over 4 billion avocados a year. The vast majority of these come directly from 30,000 avocado orchards covering 275,000 acres in Mexico, which is the top exporter of the fruit to American vendors. Creamy, sweet, and utterly delicious, avocados offer a distinct flavor of their own while still managing to be mild enough to compliment other food combinations. 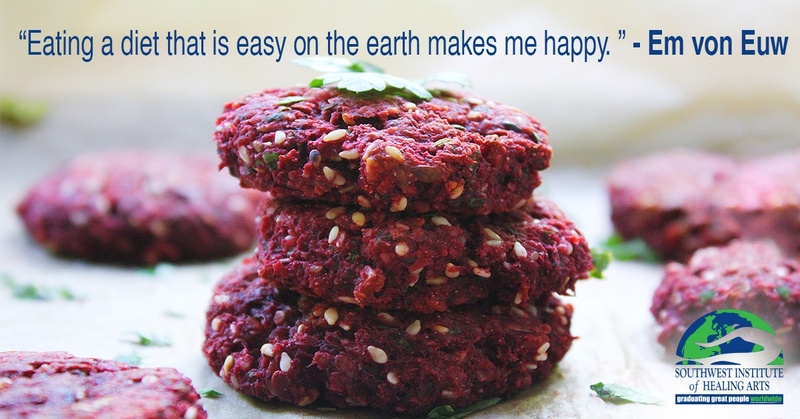 They’re also one of the best-loved superfoods known to the western world. Packed with vitamin E, vitamin K, vitamin C, potassium, fiber, and healthy fats, they can work wonders for your blood sugar, cholesterol, digestive system, and nutrient absorption. 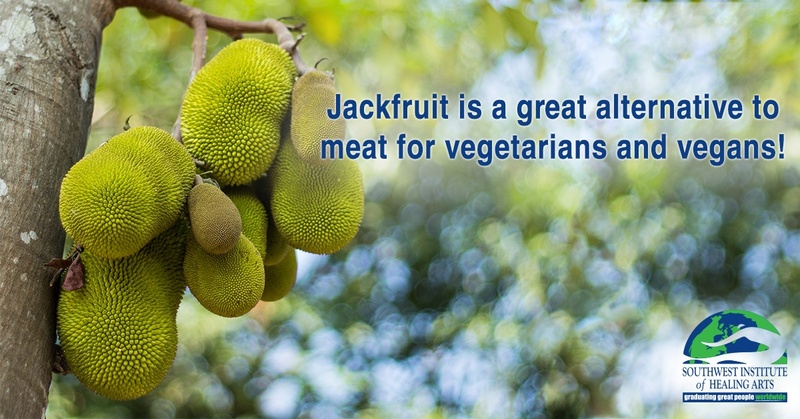 So, You Don't Know Jack about Jackfruit? Odds are that unless you have been eating a plant-based diet for an extended period of time, you have probably never heard of Jackfruit. Don’t worry—you are not alone! The good news is that this multifaceted member of the breadfruit family is becoming increasingly well-loved in American households and can serve as a great alternative to meat if you’re looking to try out vegetarian and vegan-friendly options in your S.O.U.L. foods or holistic nutrition diet! 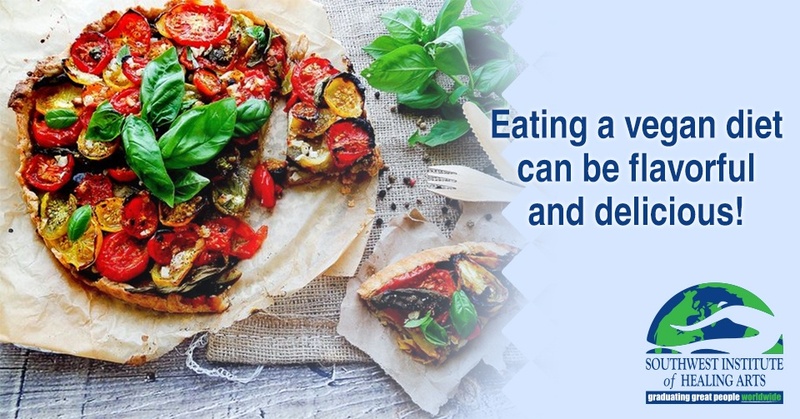 Whether you are a long-time vegan or a newbie, being prepared in the kitchen can make eating vegan a breeze, rather than a hassle. A vegan eats only plant-derived foods, and they do not consume any animal products or bi-products, including honey, eggs, or milk. If you are interested in trying out a vegan diet, consider stocking your pantry with these things! Nuts – Nuts are a great source of protein and healthy fat in a vegan diet. 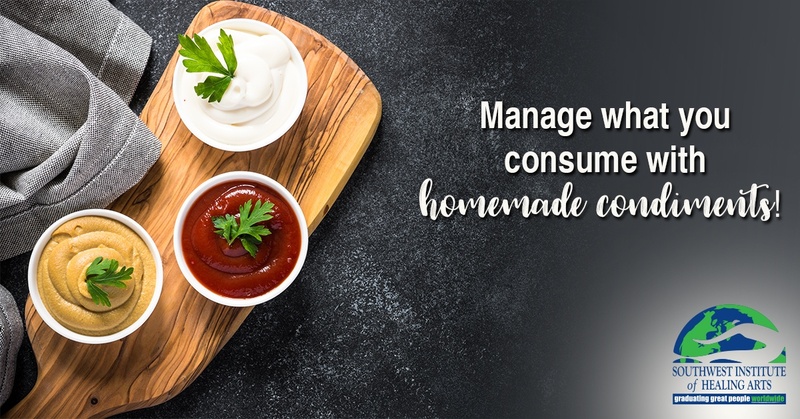 Keep them on hand to soak and make foods such as almond milk, cashew cheese, or creamy sauces or soups. 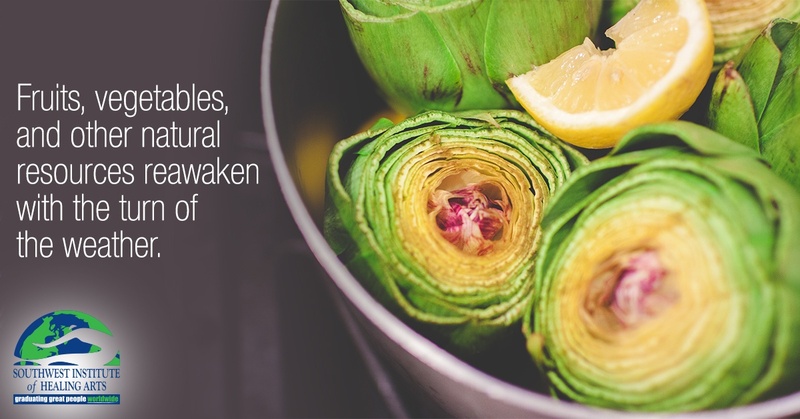 They also make a great addition to any salad or a bowl of oatmeal.